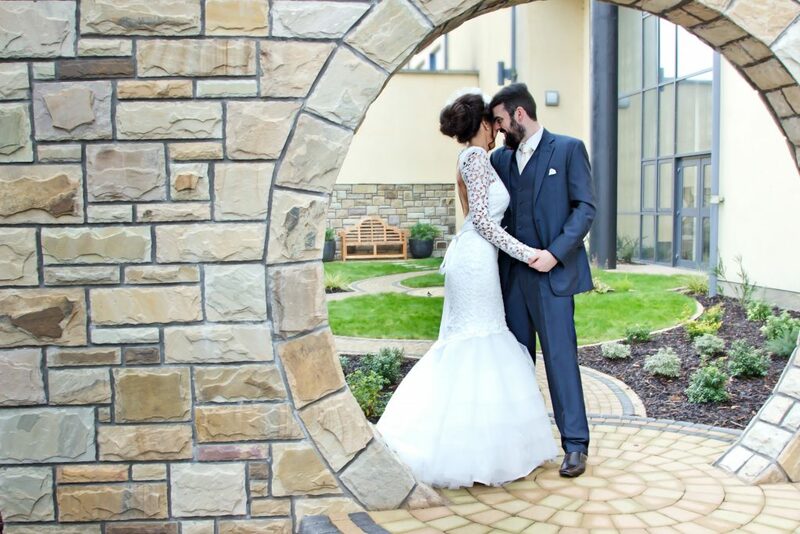 Brides and grooms in search of a picturesque wedding hotel in Donegal need look no further than the four-star Radisson Blu Letterkenny. 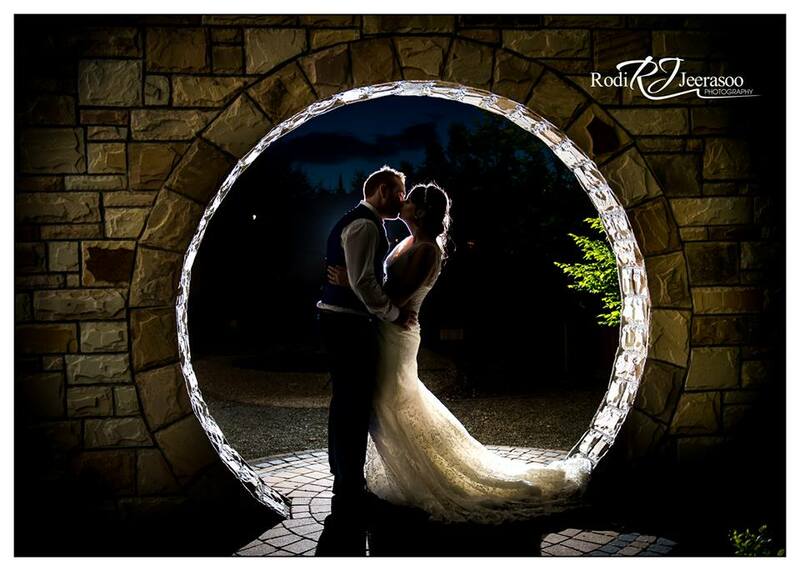 County Donegal's natural beauty makes it an extremely romantic location for a wedding, making it popular with couples from across Ireland and beyond. 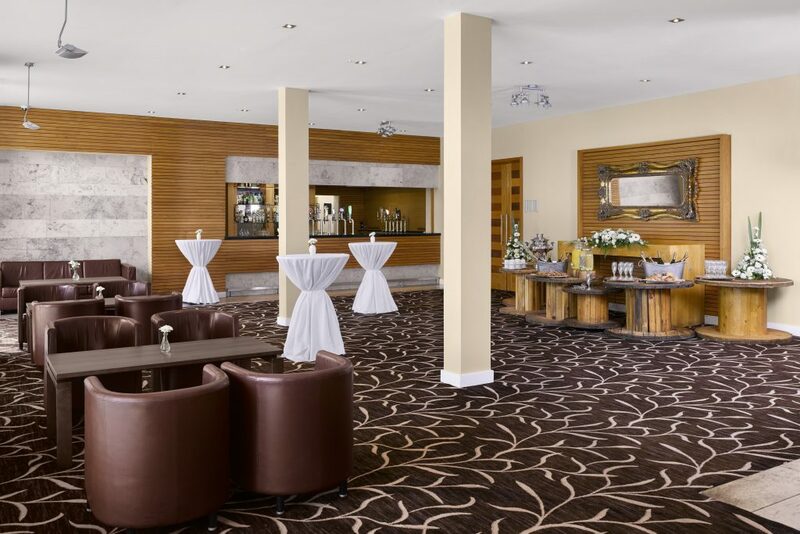 The Radisson Blu Hotel, Letterkenny, is a well-loved wedding hotel in Donegal for Receptions, Blessings, & Civil Ceremonies. Wedding couples can be assured of a perfectly planned wedding that all guests will enjoy & remember. 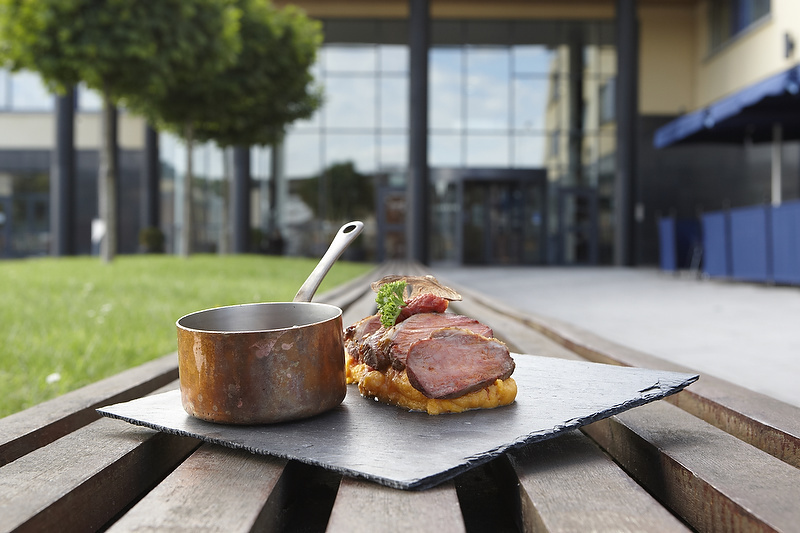 Recipients of an AA Rosette Award in Culinary Excellence, the hotel is conveniently located in the very heart of Letterkenny – Ideal for travelling guests. The stunningly grand Carnegie Ballroom caters for parties of up to 320 guests. In this majestic room, couples can be sure of wedding memories they will always cherish. Couples looking for something a little bit different can opt for Poet’s Corner, which is a vibrant and alternative option for up to 100 guests. The hotel holds only one wedding per day so you are guaranteed the undivided attention you deserve. The ‘Secret Garden’ is the hotel’s on-site photo location & is exclusively yours for the day to capture a majestic wedding photo. 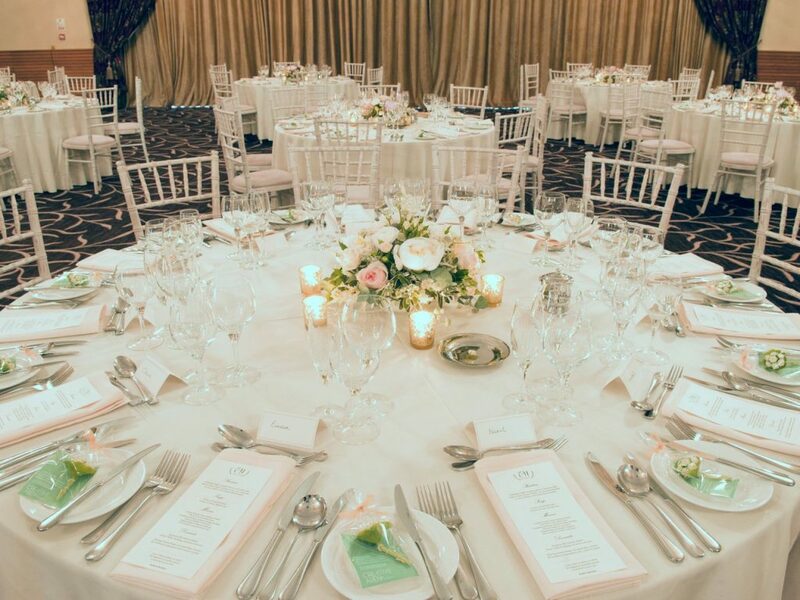 Whether you're planning an intimate gathering or a larger celebration, the hotel has an expert team which will tailor a bespoke wedding package especially for your individual tastes. A personal wedding coordinator will also help couples make a range of decisions, such as choosing from an array of wedding menu options and room layouts. 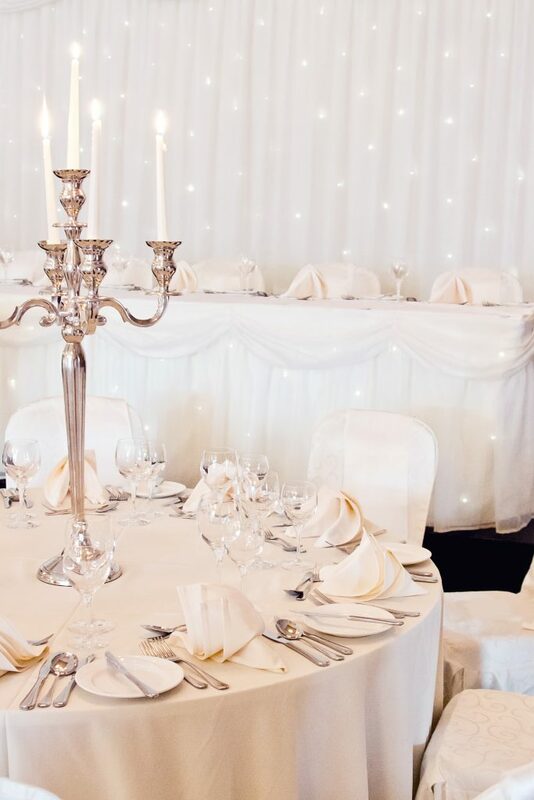 Other wedding amenities offered by this four-star hotel in Letterkenny include complimentary elements as standard in all their packages, which often can incur an extra cost elsewhere, such as: Room Hire, Fairy Light Backdrop & Table Skirt, Centrepieces & so much more. Special accommodation rates for are available for your wedding guests, as well as ample free parking. 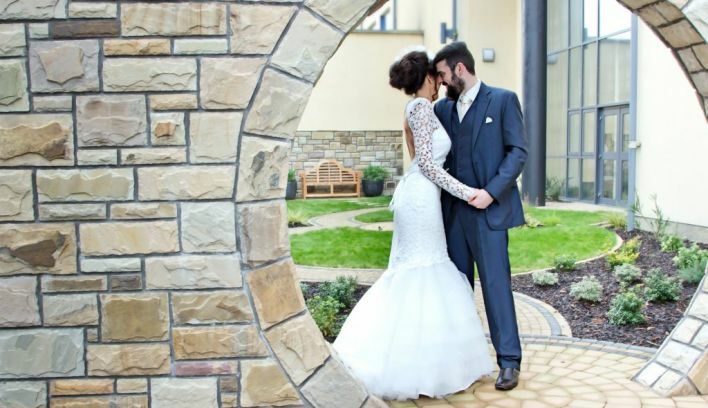 Discover your ‘Something Blu’ at this upscale wedding venue in Donegal.